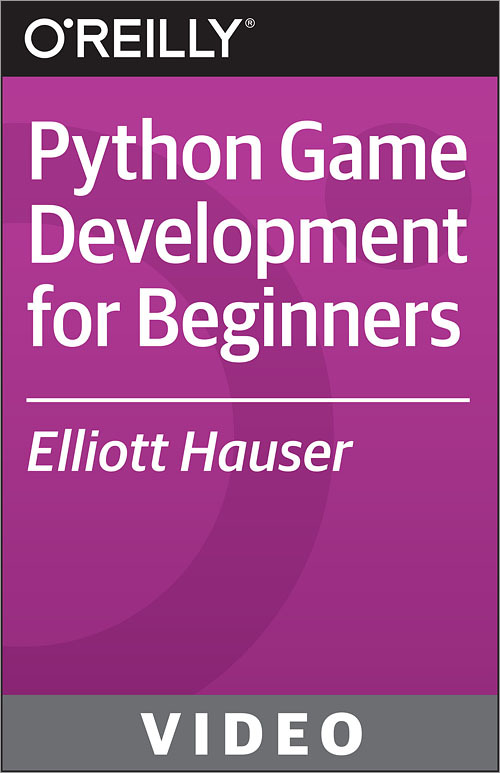 In this Python Game Development for Beginners training course, expert author Elliot Hauser will teach you how to build your own game sketches using Python's built-in turtle module. This course is designed for the absolute beginner, meaning no Python or game development experience is required. You will start by learning about simple user interfaces, then jump into learning how to make your own game objects with class inheritance. From there, Elliot will teach you about the game state dictionary, how to check for intersection, and how to display game state. Finally, this video tutorial covers some advanced topics, including adding images to Turtle and private methods and attributes. Once you have completed this computer based training course, you will be fully capable of creating your own user interfaces and games with the turtle module. Working files are included, allowing you to follow along with the author throughout the lessons. Why Code A Game Using Pythons Turtle?